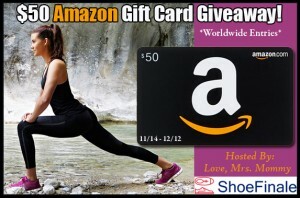 Previous PostShoe Finale $50 Amazon Gift Card Giveaway! Worldwide Entries! Morning!! Just a quick thanks so much for the Linky. I have added a couple. 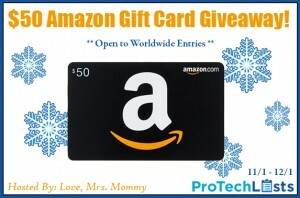 I also run a sweepstakes site, so please feel free to send me any giveaways you may host anytime. 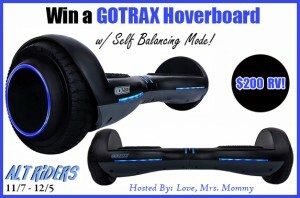 No charge at Topdogsweepstakes.com.